Stab-A-Load Lifestyle Ceramics in Vereeniging. News | Stab-a-load Lifestyle Ceramics in Vereeniging. 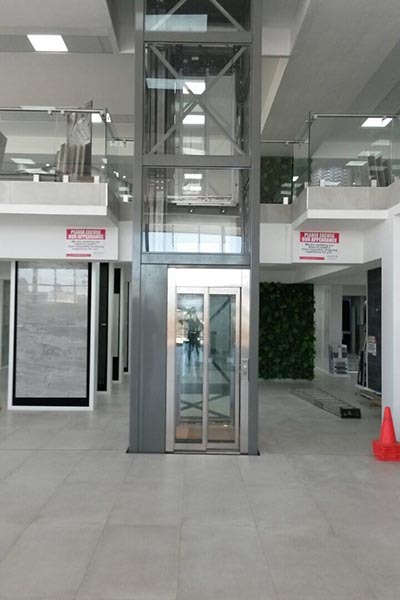 Stab-a-load has recently completed the installation of a two stop Sele lift at Lifestyle Ceramics in Vereeniging. 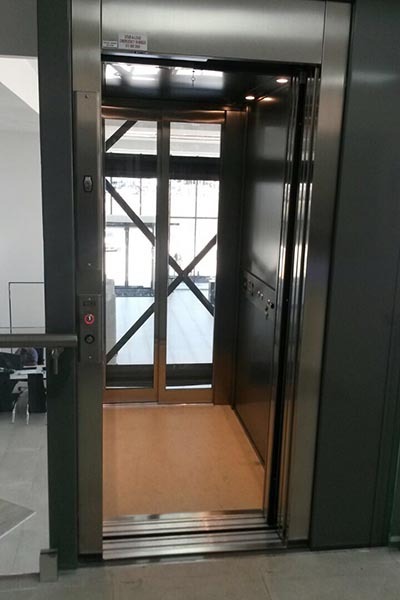 Sele offers versatile and reliable hydraulically and electrically driven models. 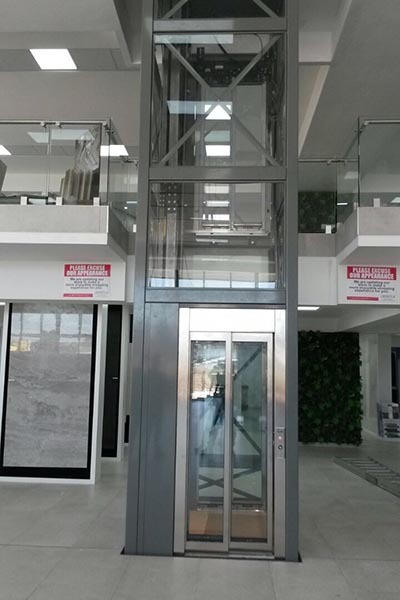 Distinguished by a robust technology and quality materials, they effectively satisfy the demands of warehouses, shopping centres or industrial facilities. Click here to view more news for Stab-A-Load. 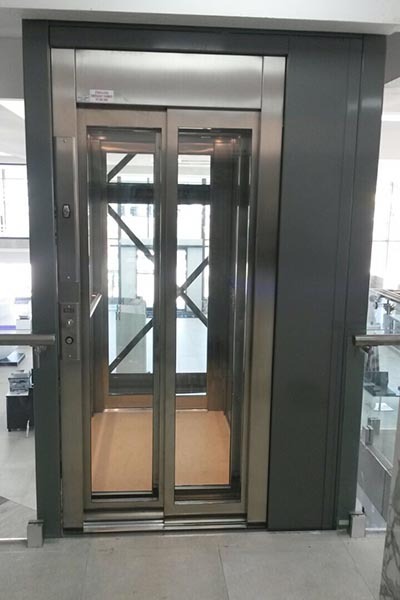 Stab-a-load offers premium quality European high speed doors. 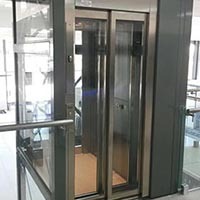 The purpose of a high speed door, is to separate different operating environments from one another. 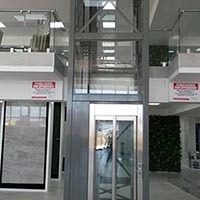 Stab-a-Load manufacture scissors lifts and lift tables for multiple applications and tailored to suite the Customers unique requirement. 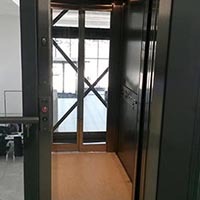 Stab-A-Load introduced the latest technology in industrial door solutions to their wide range of door solutions, with the new Hydro-Tilt hydraulic door which is revolutionizing the “large door” industry. 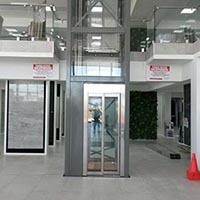 Stab-a-Load proudly partner with Richard Wilcox overhead doors base in Canada. 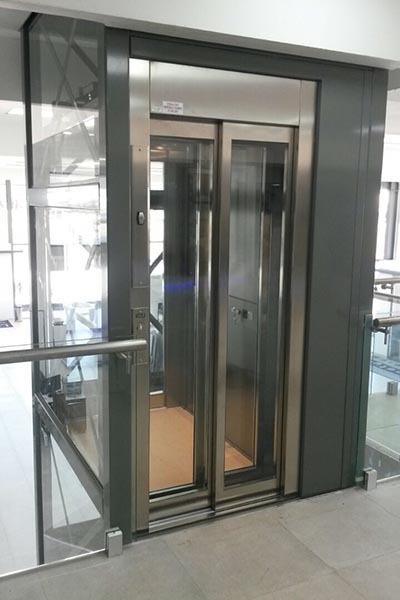 Richard Wilcox insulated doors achieve the highest thermal values and stability. 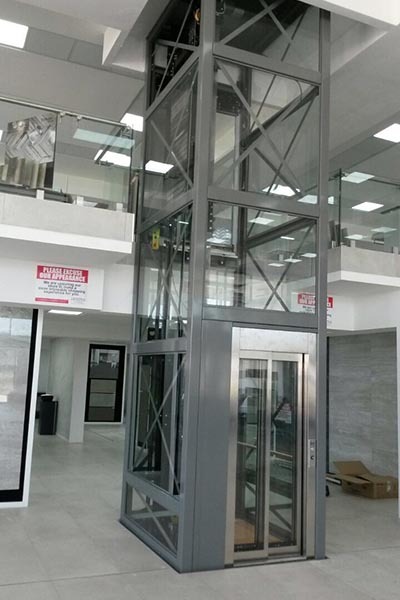 Durashield Bug and Bird protection doors offer an affordable solution to those pesky problems and are an effective way to provide ventilation and natural sunlight into a building. 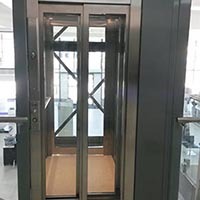 Where safety and fire protection are crucial, choose FireCoil doors. 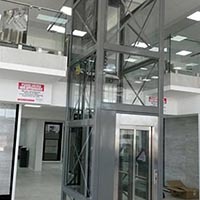 Our fire rated rolling steel doors are custom built. Stab-a-load are the sole suppliers of the Payne pallet invertors in Southern Africa.